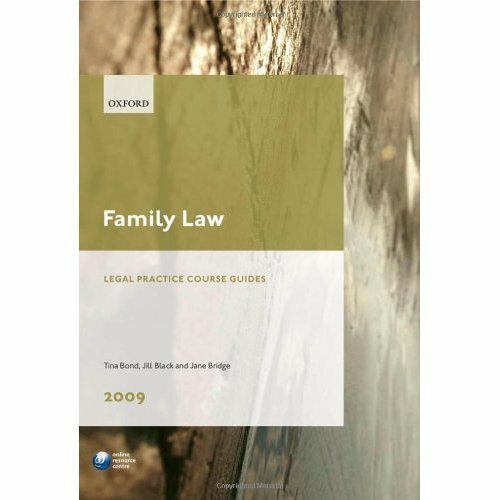 Family Law offers a guide to the essential law, practice, and procedure that is at the heart of the Legal Practice Course. Offering material that is highly practical in nature and providing a concise account of the major aspects of the subject area, this text is an excellent guide for LPC candidates who need to develop a sound knowledge of the fundamentals of the law and procedure in a short period of time. This edition has been revised to include the latest developments in the legal field and discusses the relevant law likely to be encountered by the trainee solicitor in practice. Using sample forms, checklists and self-test questions as well as examples, the book offers a bridge between the notes and exercises provided by LPC lecturers and the more complex practitioner texts. 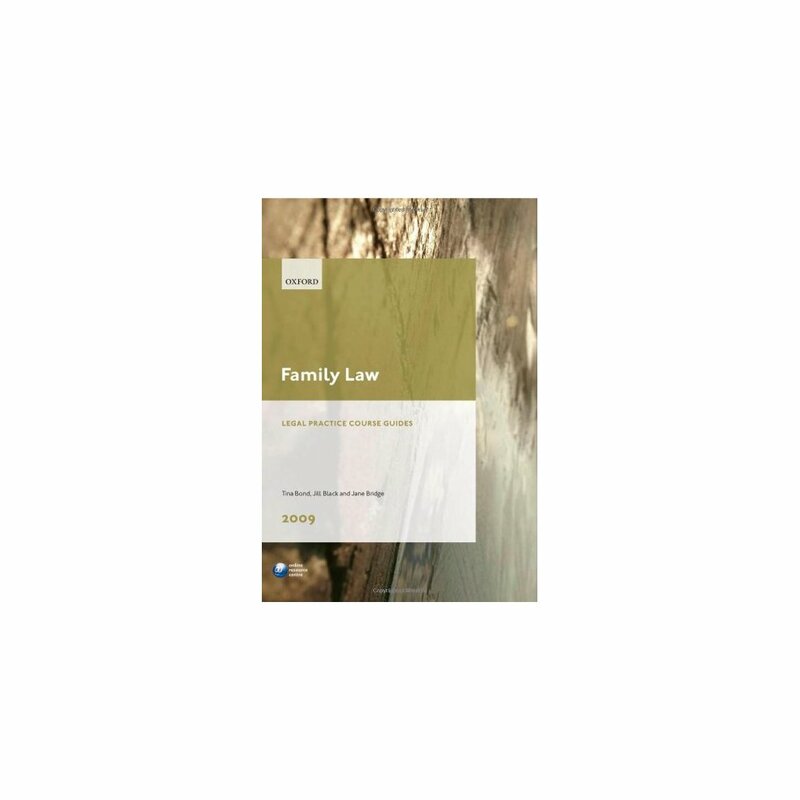 Online Resource Centre The 2009 edition will be accompanied by an Online Resource Centre which will provide updates on any developments in the area of family law.